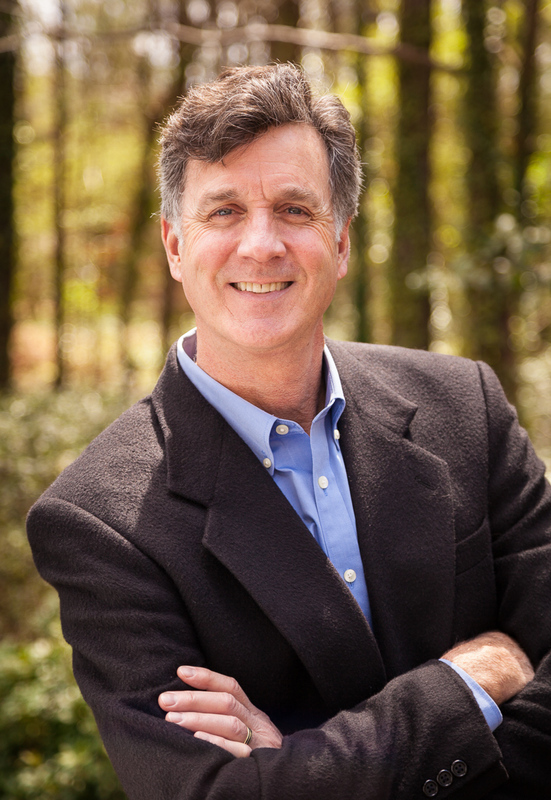 Mark is a life long resident of the Triangle area with vast knowledge of its growth and development. A graduate of East Carolina University with a degree in advertising design, Mark started his career as an art director and moved into graphic sales. Mark began his real estate career a few years ago to help people realize their dream of home ownership. He works diligently to understand each clients unique needs and desires to ensure they find their perfect home. As a passionate advocate for his clients, Mark guides them through the process with a steady hand assuring them a positive outcome. In his spare time, Mark enjoys time with family, traveling to Spain, home projects and any kind of fishing.